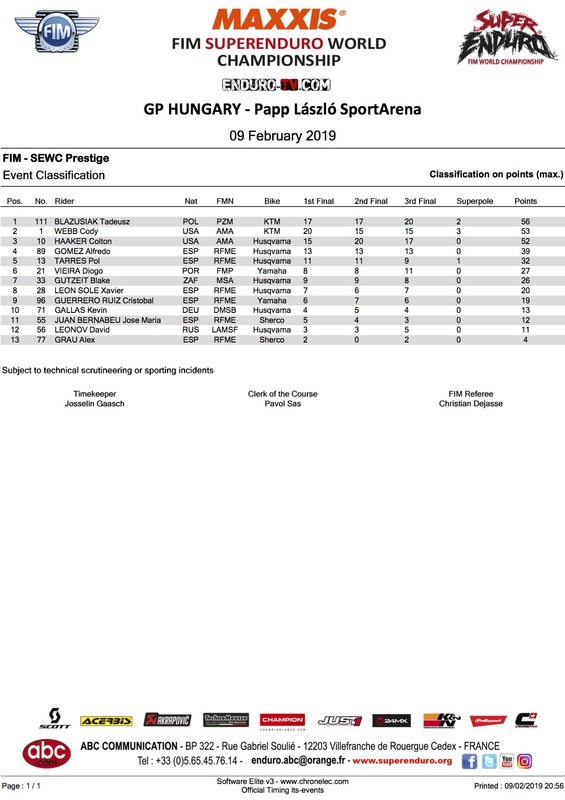 Webb and Haaker lock out the top three in Budapest. 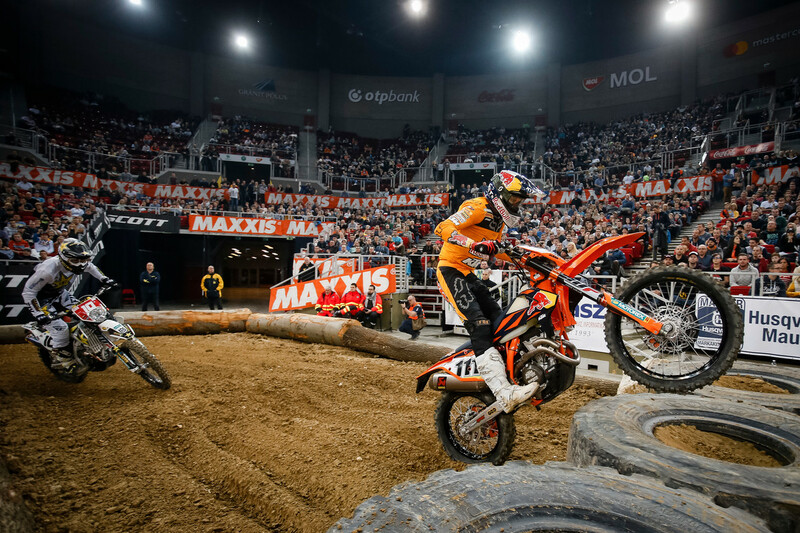 Red Bull KTM Factory Racing’s Taddy Blazusiak has captured victory at round four of the 2019 FIM Maxxis SuperEnduro World Championship in Budapest, Hungary. The Polish talent lodged a supremely consistent 2-2-1 scorecard to earn top honours, overcoming his woes from the previous round that damaged his title hopes. 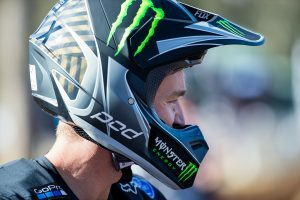 Teammate and defending champion Cody Webb (Red Bull KTM Factory Racing) was second for the round, earning victory in race one before collecting two third place finishes, while championship leader Colton Haaker (Rockstar Energy Husqvarna Factory Racing) wound up third with a race win to his name. 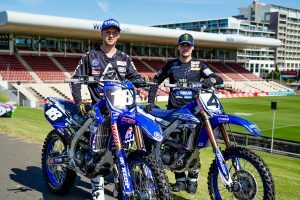 The top five was rounded out Alfredo Gomez (Rockstar Energy Husqvarna Factory Racing) and Pol Tarres (Husqvarna), as Haaker now leads the points standings by 12 markers over Webb. 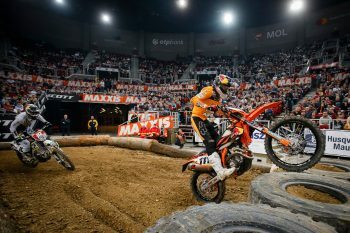 The next stop on the SuperEnduro calendar is scheduled for 9 March at Bilbao in Euskadi.